The beginning of a fantastic new action / adventure series from a twenty-year-old author who knows how to thrill - now in paperback! Meet a 16-year-old superhuman: Agent Six of Hearts. He's the strongest, most effective agent in the Deck, a team of special agents fighting to uphold justice in a completely corrupt world. Six would be invincible if not for a deadly secret. He is the product of an illegal experiment by the Lab - a ruthless division of the corporation that controls his world. 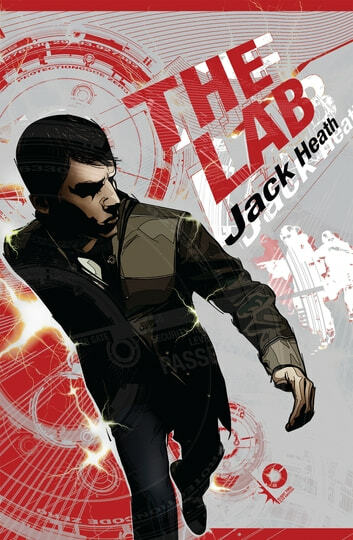 When the Deck begins to investigate the Lab, Six walks a tightrope between his two worlds, trying to keep his origin a secret.